Initial reactions from MPs to the Political Declaration on the UK’s future relationship with the EU suggested that at least 88 Tory MPs will oppose the deal in the so-called “meaningful vote” that the Government promised Parliament. Given that the Prime Minister only has a working majority of 10 when her fractious allies in the Democratic Unionist Party are included, Mr Smith and his whipping team will have to twist a lot of arms and whisper gentle persuasions into many ears to have any hope of turning the balance in the Government’s favour. Yet Mrs May has a record of winning Commons votes against what seem insurmountable odds. Threatened revolts by both Tory Remainers and Brexiteers over the last year have dwindled before the divisions took place. 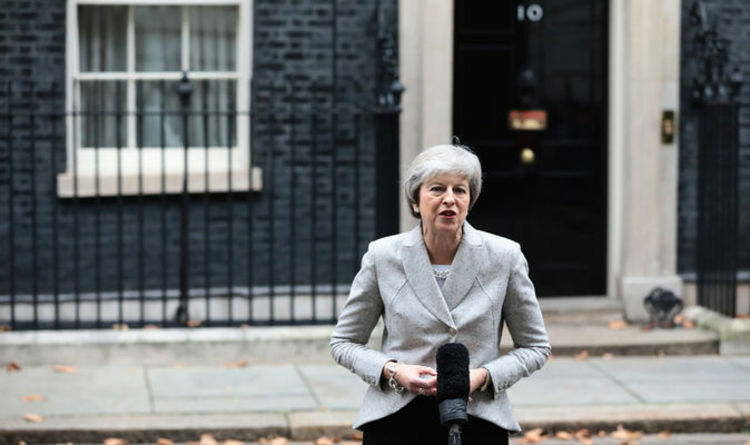 Many Tories unhappy with aspects of the deal are also beginning to fret that the party is losing its former reputation for providing strong and stable government. The instinct for electoral survival is likely to become a growing factor as the “meaningful vote” approaches, particularly if MPs find voters on the doorsteps in the constituencies increasingly want Brexit to be sorted as soon as possible and sympathetic to the efforts made by the Prime Minister to deal with the challenge. Mrs May will have to make more compromises and offer more guarantees to have any hope of winning the vote. She may well lose at least one Commons division and be forced to find a way of wrenching more concessions out of Brussels. If wavering Tory Eurosceptics are to be won over, she must go further allaying concerns that the so-called Irish backstop will be a trap designed to keep the UK tied to the EU forever. Yet the Prime Minister and her team have proved adept at finding last-ditch ways to appease her critics. Mrs May and her Chief Whip face some hard thinking on how to make the Commons arithmetic work in their favour.